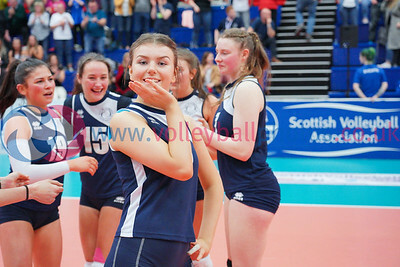 Girl's U18 Cup Final, City of Edinburgh vs Caledonia West. 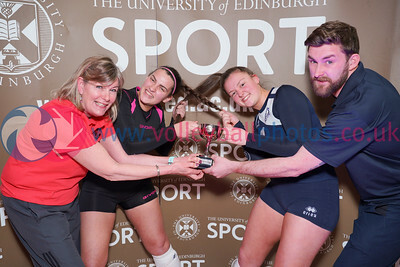 University of Edinburgh Centre for Sport and Exercise, Sun 14 Apr 2019. 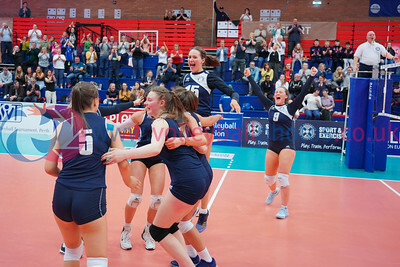 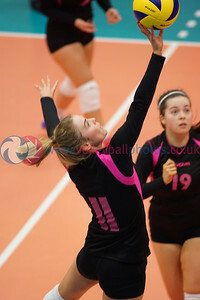 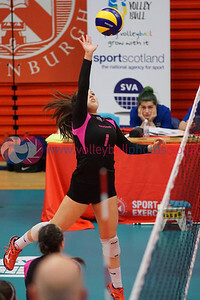 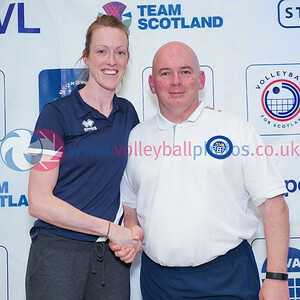 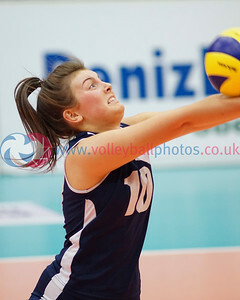 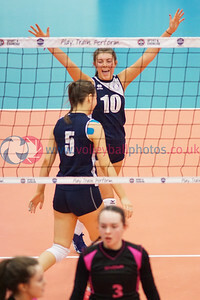 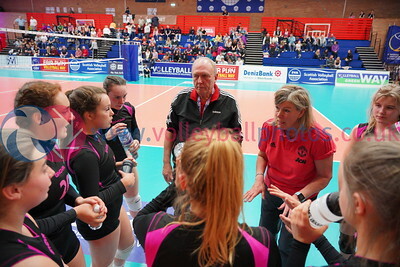 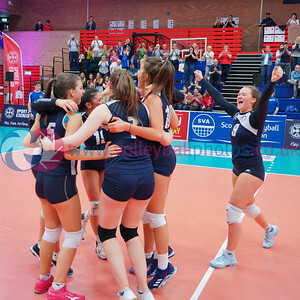 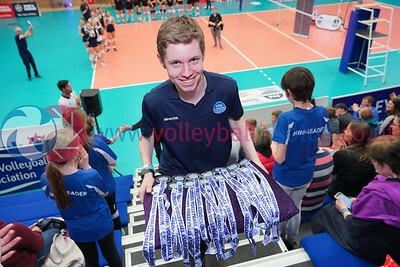 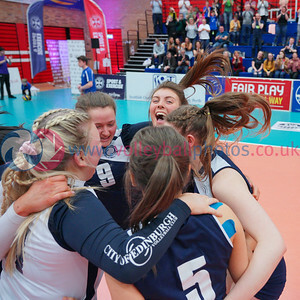 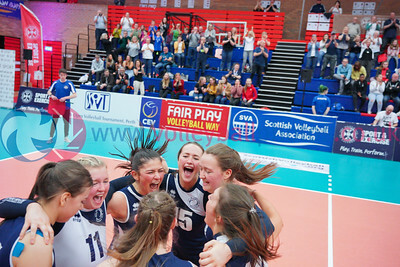 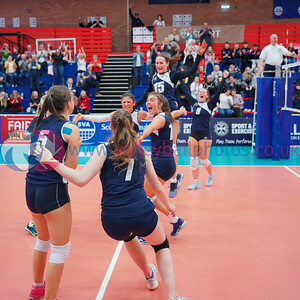 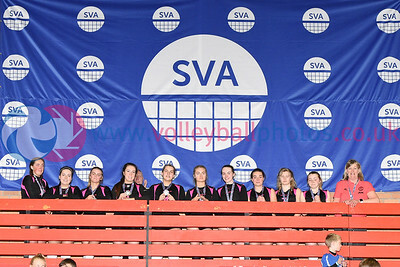 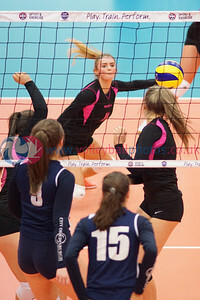 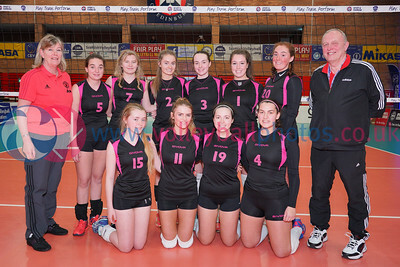 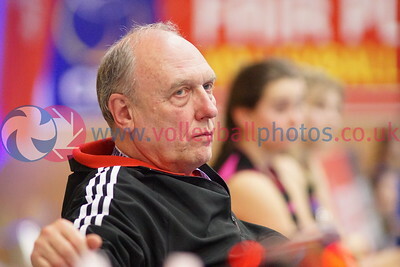 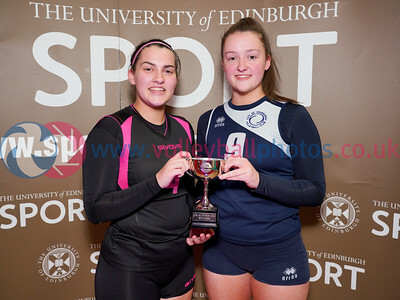 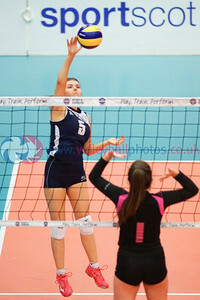 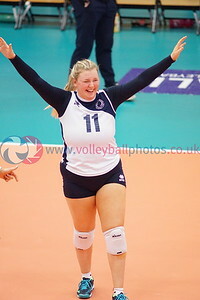 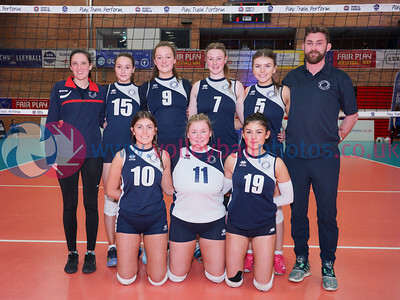 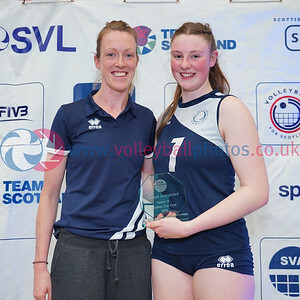 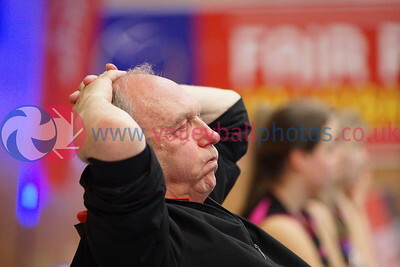 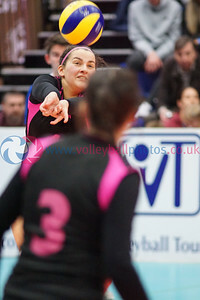 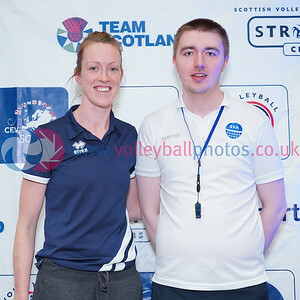 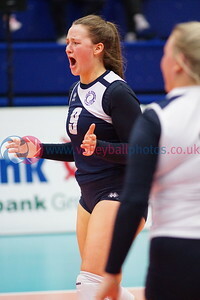 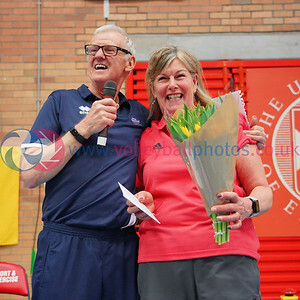 Caledonia West 1 v 2 City of Edinburgh (13-25, 25-23, 4-15), 2019 U18 Girls Scottish Cup Final, University of Edinburgh Centre for Sport and Exercise, Sun 14th Apr 2019.